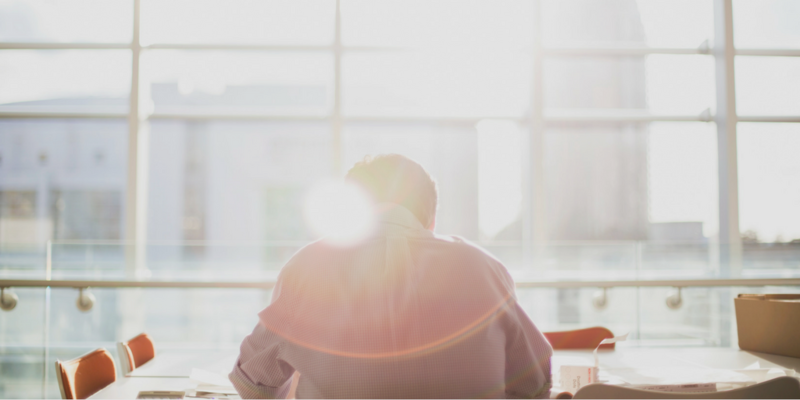 What's New With JD Edwards Tools Release 9.2.3? 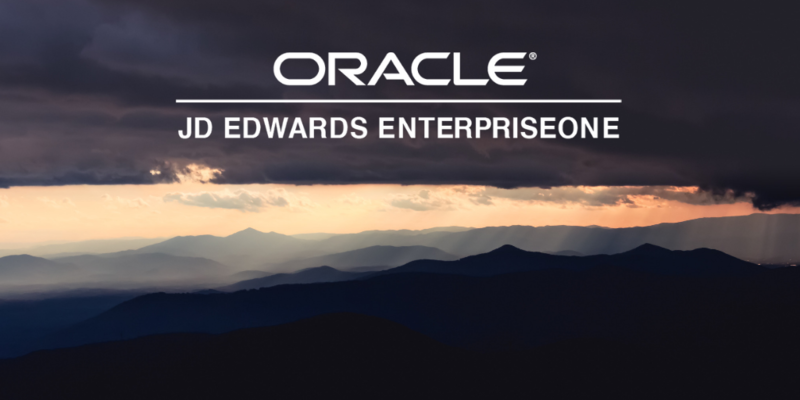 Late last year, Oracle JD Edwards announced its latest Tools Release (9.2 Update 3) for JD Edwards EnterpriseOne (JDE E1), along with a significant drive to lead digital transformation and transformational business solutions. 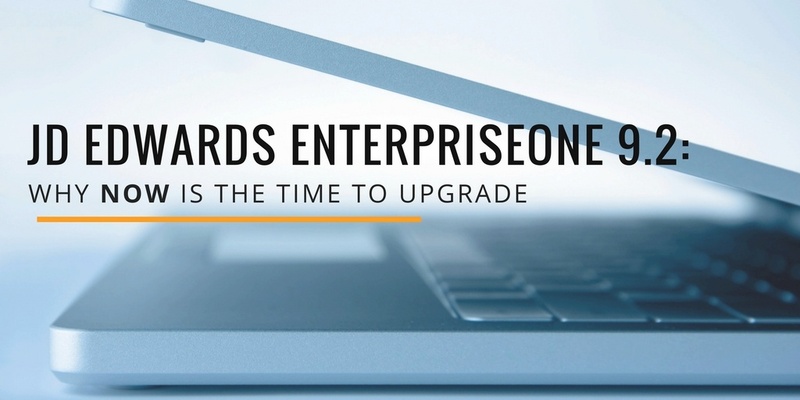 It’s been well over a year since Oracle introduced JD Edwards EnterpriseOne Release 9.2 in October 2015, and yet 82% of users have not upgraded. Those who have already upgraded are reporting benefits from its transformational new business capabilities including increased security, mobility and improved real-time insights. So, what are you waiting for? 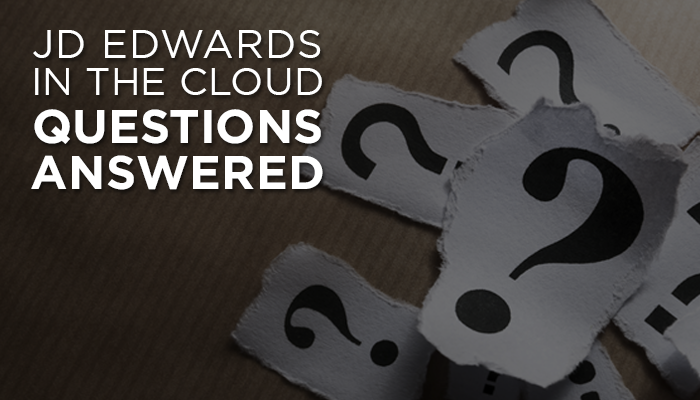 Oracle has been hardening its strategy and amplifying its message big time with JD Edwards EnterpriseOne in the Cloud. 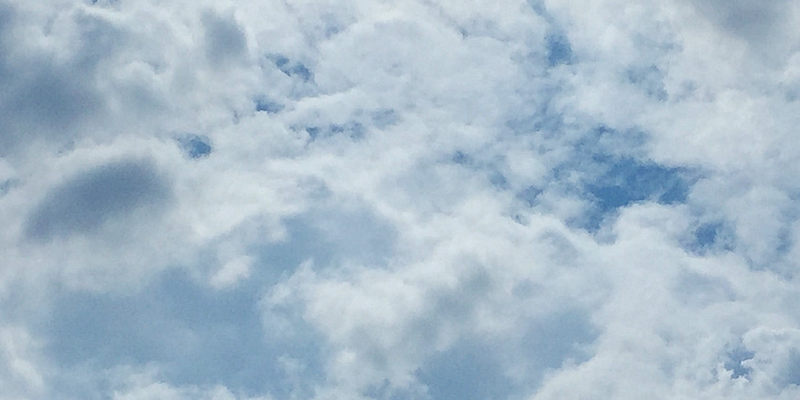 Over the last 18 months, Oracle officially went “all in” on the ERP in the Cloud space, and now we actually get to see the different products and platforms of their cloud offering. With respect to JD Edwards, taking an entire comprehensive ERP system, and one that was architected as an on-premise ERP system (and multi-platform, no less—Windows, iSeries, UNIX, Linux; and Oracle, SQL Server, or DB2 databases), putting it in the cloud is not an overnight feat. With that in mind, up to this point Oracle has been releasing new features, tools, and cloud features little by little. 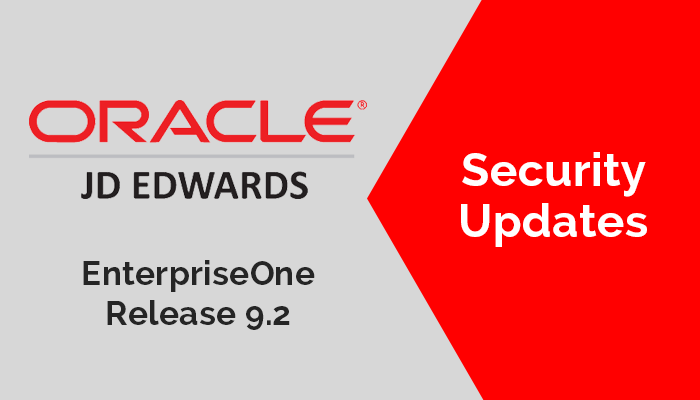 As you may have already heard, Oracle recently released their JD Edwards EnterpriseOne Applications and Tools 9.2 upgrade. The 9.2 release signals Oracle's intention to allocate more time, energy, and resources into the innovation and improvement of JD Edwards applications. Upgrades to 9.2 will add new features for administrators, improve the general security infrastructure, and address a few notable legacy security concerns. 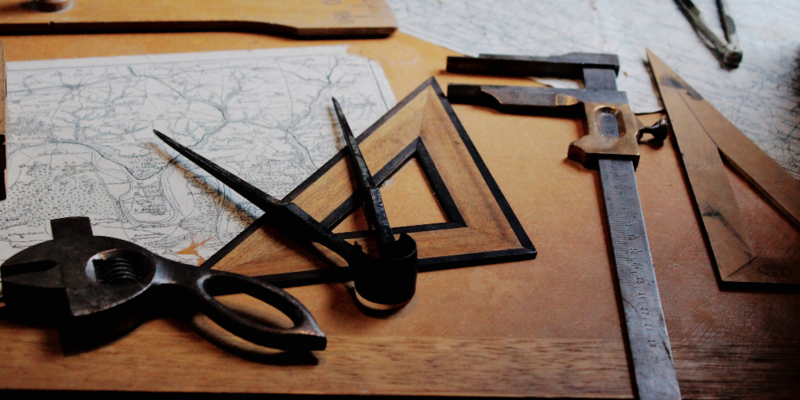 In this post, we'll take a look at some of the major changes and improvements to security in Oracle's JDE E1 Applications and Tools. 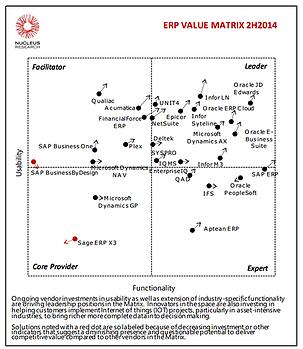 JD Edwards does it again! Enterprise application vendors have continued to invest in making their applications more usable, as buyers expect support for broader user productivity and enablement. With leaders accelerating the pace of releases focused on user interface (UI), mobile, and inapplication data to align themselves with Dark Cockpit principles, others have been challenged just to maintain their position.